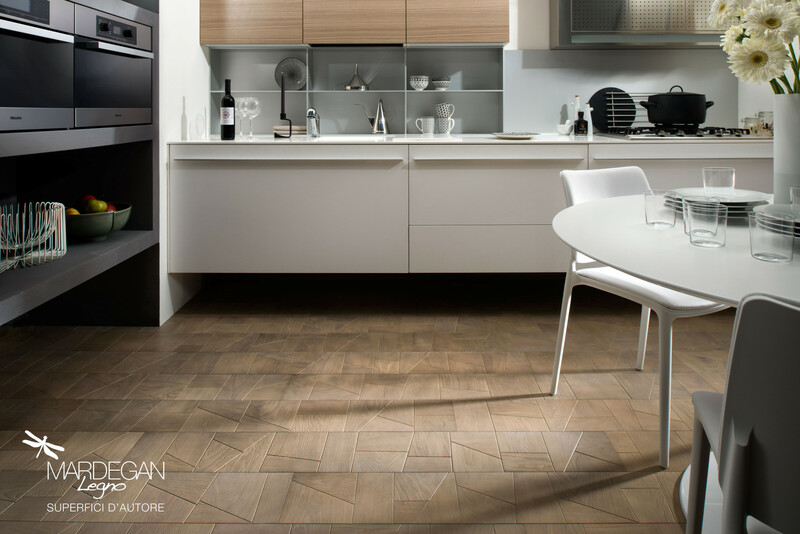 Hungarian hand-made specialist products using Slavonian Oak, providing a selection of surfaces starting from the certified raw material, the result of an eco-friendly process which respects “the life of woods and forests”. Our company was founded in Hungary because of our love for wood. 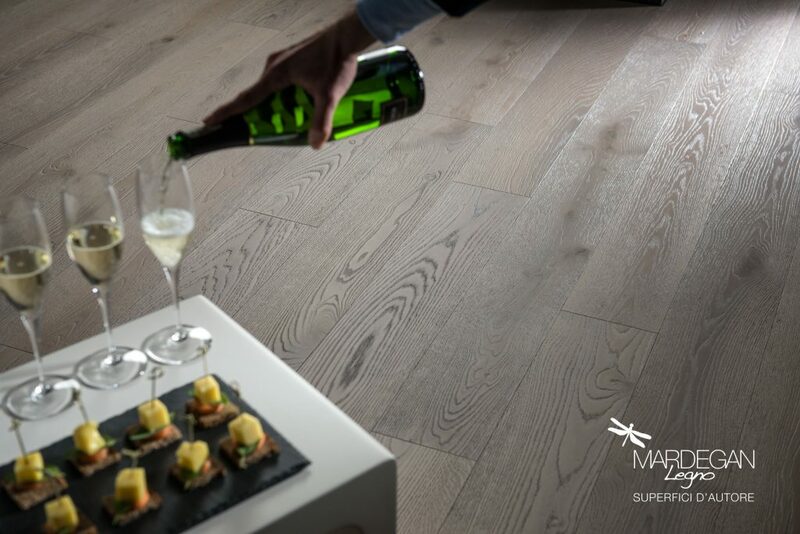 To be in the heart of the forests and breath the same air in which the best European wood, Slavonian oak, is born and grows. 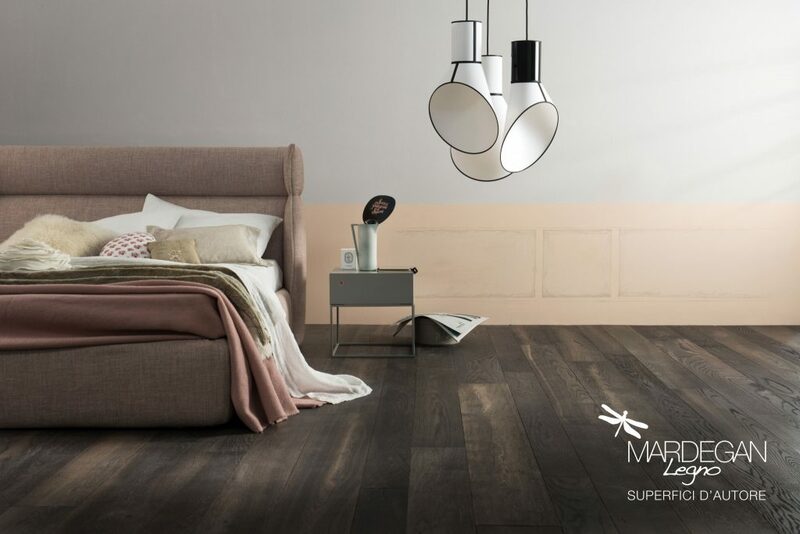 This choice, made out of love, could not but be coupled with a sense of moral responsibility: to provide a selection of surfaces starting from the certified raw material, the result of a process which respects the life of woods and forests. We follow these principles closely and we have FSC® (Forest Stewardship Council) certification, available on request, in order to guarantee maximum control of the sustainability of the raw material we offer. 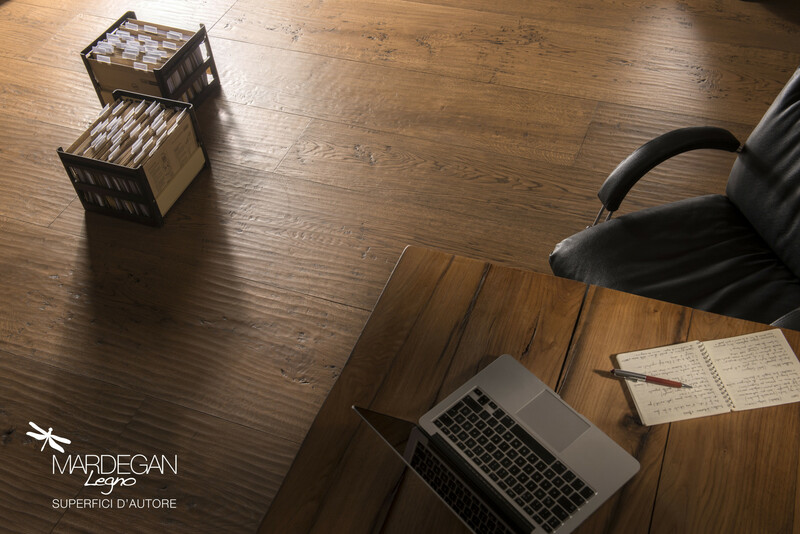 The Mardegan Legno floor: Guaranteed, safe and resistant. 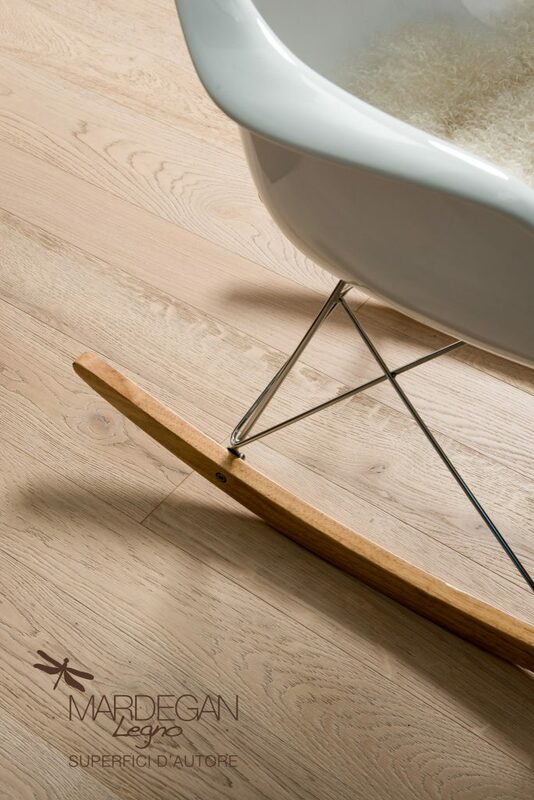 We have chosen to comply with the concept of “legal wood” EU 995/2010 flooring and with the regulations concerning the conformity assessment criteria, the characteristics and marking of the finished wood floor EN 14342: 2013 + A1 / 2008 . In addition to this, each wooden floor comes with a “product card” and “performance statement” as required by the UNI EN 13489 standard for pre-finished multilayer floors.